Among the numerous delicacies, fried food is popular because of its attractive aroma and crisp taste, but there are hidden dangers in fried food. 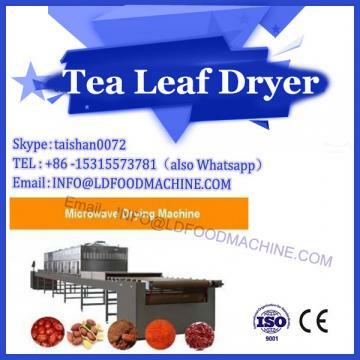 The frying machine of microwave drying machine is the key processing equipment of food frying. The frying machine includes traditional continuous frying machine, water filter frying machine, oil-spraying frying machine and industrial automatic continuous frying machine/frying machine. 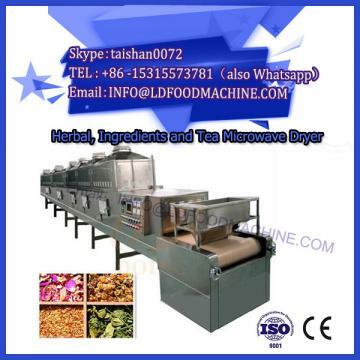 Industrial automatic continuous frying machine/frying machine is a kind of non-electric, multi-functional, oil-water mixed frying equipment, which can not only meet the purification and recycling of frying oil, but also ensure the safety of fried food. It has electric heating, coal heating, gas heating and other equipment. 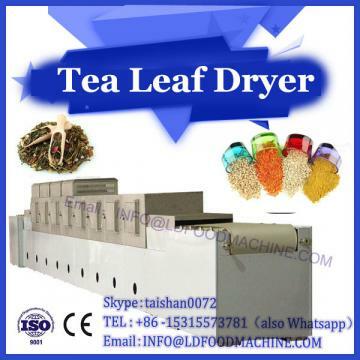 The equipment adopts the selected oil-water mixing frying process. It completely changed the structure of traditional frying equipment, and fundamentally solved the drawbacks of traditional frying pan. The industrial automatic continuous frying machine/fryer can deposit the residue in the frying process into the water and discharge the frying machine in time so as to keep the oil fresh all the time, prolong the service life of the oil and reduce the use cost.